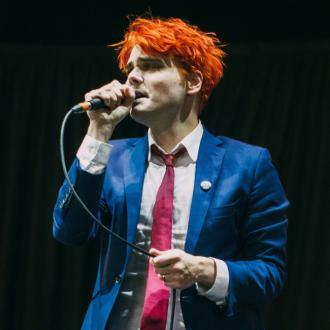 My Chemical Romance frontman Gerard Way has hinted a reunion is unlikely anytime soon because it was ''very stressful'' being in the band and he doesn't want to ''disrupt'' any of his fellow band members' lives at the moment. 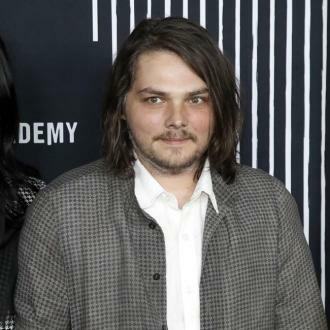 Gerard Way has hinted a My Chemical Romance reunion isn't likely anytime soon because it was ''very stressful'' being in the band. 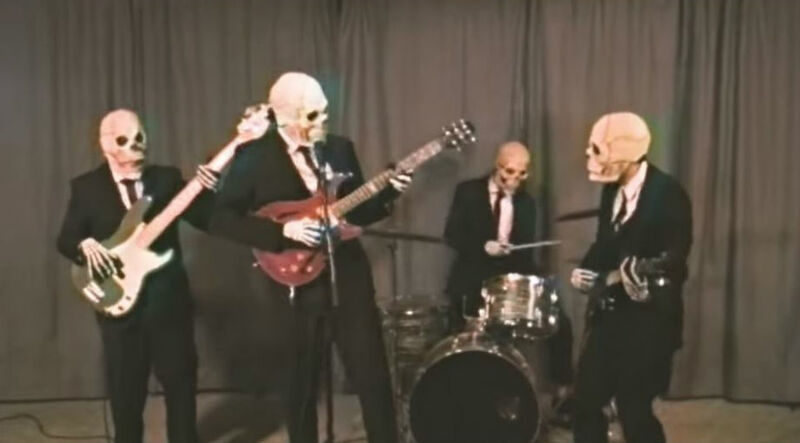 While the 40-year-old singer admitted the 'Welcome to the Black Parade' hitmakers all get on really well, there was a lot of pressure that comes with being in the US rock group and he wouldn't want to ''disrupt'' any of the band members' lives by reuniting the quartet in the near future. He said: ''It's a tricky thing, because you have four guys that really get along, and I think we all fully understand each other now and love each other. ''We all got together recently and it was wonderful - we didn't even talk about the band or playing shows again. ''I don't know if anything will happen in the future, but what I do know is everyone has a really great life right now. 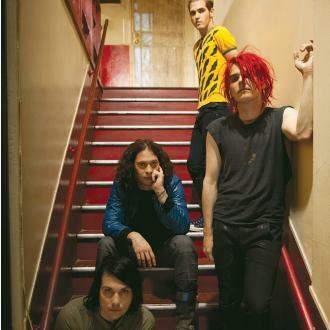 ''I think My Chem will always be there for us if we want it, but it adds a layer of stress. 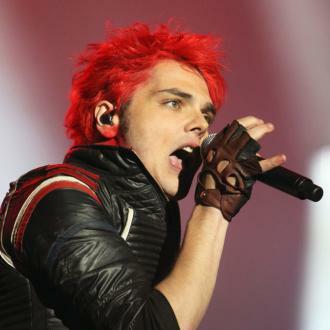 Gerard admitted the group went through a particularly tough period following the release of their fourth and latest studio album, 'Danger Days: The True Lives of the Fabulous Killjoys', because it wasn't as well received as their third record, 'The Black Parade'. He said: ''There were a lot of really dark times during that period, and I was drinking again, which I haven't talked about a lot, but it was a really difficult time for me. The frontman had a feeling everyone would ''hate'' 'Danger Days' because 'The Black Parade' - which reached number two in both the UK Albums Chart and US Billboard 200 Chart - was so successful, and it put ''pressure'' on the band. Speaking to the i newspaper, he added: ''Everybody's got an opinion, no one gets left alone anymore, and it stopped being about the art.